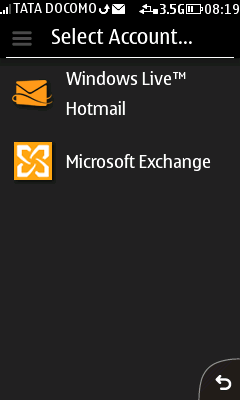 Most of the businesses make use of the Microsoft Exchange ActiveSync for managing their email requirements. 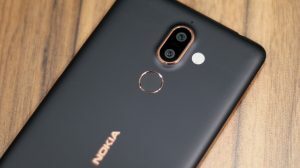 Nokia has also started promoting its Asha phones as semi-business phones which makes it important for the phones to handle business email needs. 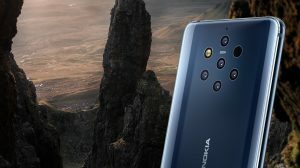 For this reason, Nokia Mail for Exchange client is being made available to more and more Asha phones and the latest addition are the Nokia Full Touch Asha phones. 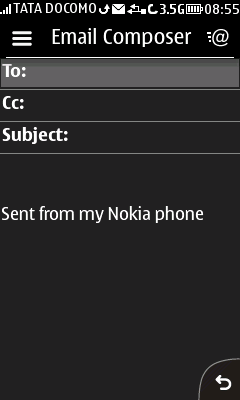 The Mail for Exchange client is available for Asha Full Touch phones which support running background processes. So phones such as Asha 311 or 310 should be good to go. However it will not work with older devices such as Asha 305 and 306. 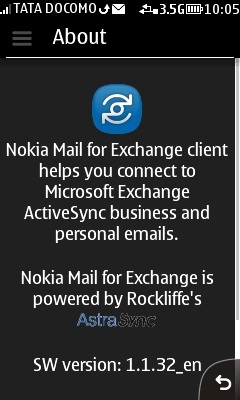 Nokia Mail for Exchange helps you to connect to Microsoft Exchange ActiveSync business and personal emails and the client app is capable of syncing your mails, contacts and calender data with Microsoft® Exchange 2003, 2007, 2010 Servers and Microsoft® Office 365 Mobility Online Service. The app can be downloaded from the Nokia Store either through the PC (Web Version) or through the Mobile Version. Following are the respective links for downloading. 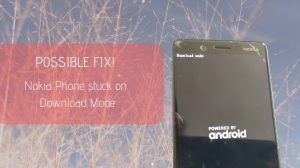 Note: The application will only work if installed in the phone’s internal memory. So don’t forget to configure the store client to install to phone memory. Thanks for the Reply. I tried it with the the Versions for the 302 and 303, but as you know, they require a certain Firmware. I think it would maybe work with the jar-file from the Asha 300, but unfortunately I don’t have it (From the online Nokia-Store you can download only the jad-file, and this doesn’t work). 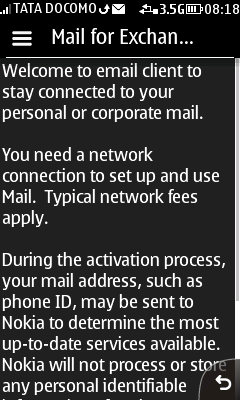 Is there any way to install the Mail for Exchange app on the Nokia C3-01?